Sunny Isles Home RentalsContact Us Now! 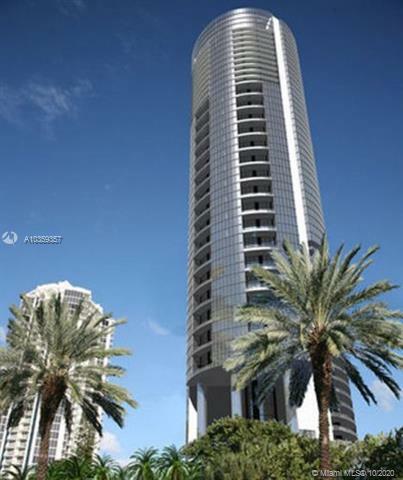 Most of the properties you can lease in Sunny Isles Beach are apartments or condos, with only a few houses. Sunny Isles Beach is home to many luxury condo towers and apartment buildings so there are a large quantity of places to choose from. Rentals can be found from $2000 and up. There are even some hefty Sunny Isles Beach penthouses that you can lease. The views from rentals in Acqualina or one of the Jade buildings are unmatched. The smell of the ocean and sound of the waves are unbeatable when deciding between rental in Sunny Isles and one elsewhere. I am interested in Sunny Isles homes for rent.